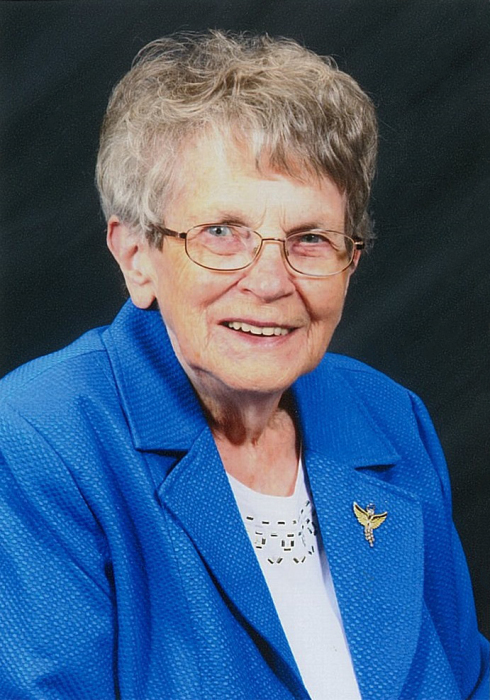 Obituary for Laurette Lucia Campbell | Mission View Funeral Chapel Ltd.
On Tuesday, January 29, 2019, Laurette Lucia Campbell of Stony Plain, AB formally of Lac La Biche, Alberta passed away at the age of 87 years. Laurette is survived by her loving husband Paul of 43 years and her children Josie Cloutier, Noel (Michaelle) LeMay and Val LeMay (Peter Marshall). She also leaves five grandchildren; eight great grandchildren; six step great grandchildren; one step great great grandchild; brothers Henry (Kazia) Grenier, Paul (Mandy) Grenier and Denis (Sandra) Grenier; sisters Flora (Norman) Chambers, Pauline McCloud, Gabrielle Anderson, Juliette Jensen and Berthe Larwill; and numerous extended family members. A Funeral Service will be held at 11:00 a.m., Tuesday, February 5, 2019 from the Messiah Lutheran Church with Rev. Bev Swanson officiating. Interment will take place in the Camrose Cemetery. If family and friends so desire, memorial contributions in Laurette's memory may be made to the Kidney Research Foundation, or to Canadian Cancer Research - Canadian Cancer Society. To send condolences, please visitwww.burgarfuneralhome.com.